This is probably going to be one of my favorite covers of 2013. I love the blue color and the way the images behind Alice are posed differently from the one in the front. 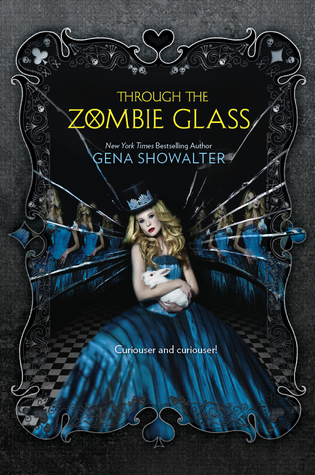 The expected release date of Zombie Glass is September 24th. Water seems to be a big thing in books this year, and I must say I like the look. 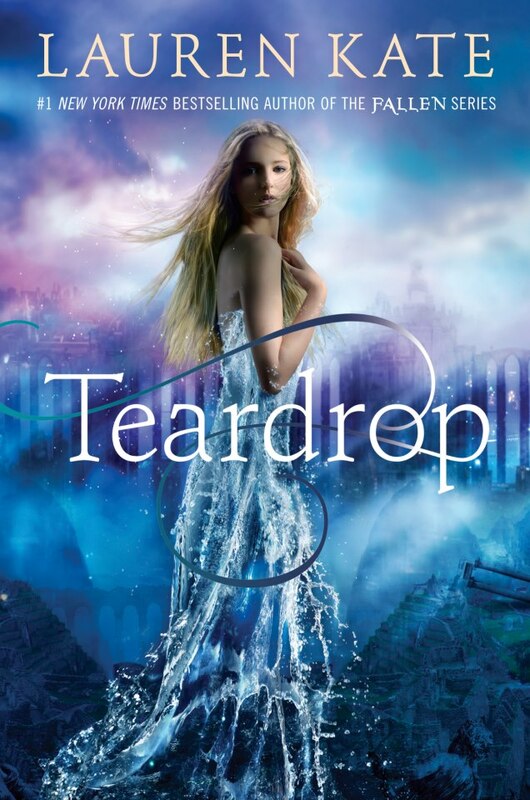 Teardrop is expected to be released in October 22nd. Across a Star-Swept Sea is due to be released on October 15th. Centuries after wars nearly destroyed civilization, the two islands of New Pacifica stand alone, a terra formed paradise where even the Reduction—the devastating brain disorder that sparked the wars—is a distant memory. Yet on the isle of Galatea, an uprising against the ruling aristocrats has turned deadly. The revolutionaries’ weapon is a drug that damages their enemies’ brains, and the only hope is rescue by a mysterious spy known as the Wild Poppy. I'm drowning in beautiful covers. It's got water, feathers and a tree tattoo. Definitely an eye catcher. Kudos to all the awesome cover artists out there. Tidal is scheduled to come out June 4th. 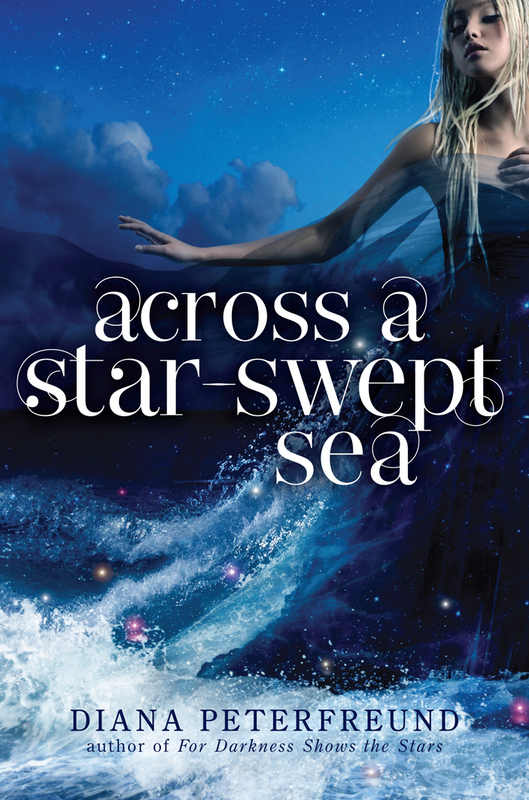 Don't miss Tidal, the spellbinding third book in the Watersong series by New York Times bestselling author Amanda Hocking! Gemma and Harper Fisher are facing the fight of their lives. 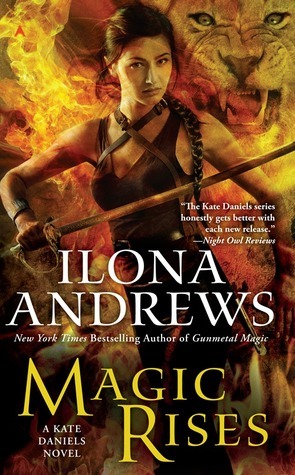 Gemma has been cursed with extraordinary powers that have a terrifying dark side, but she’s finally found what she needs—a way to break the curse and become human again. But finding the means to do it will be her greatest challenge yet. And now Penn, Lexi and Thea—the gorgeous but deadly creatures who cursed her—are determined to kill her before she has a chance. Making matters worse, Penn has her sights set on Daniel—the guy Harper loves—and Penn always gets what she wants. This cover looks awesome. I'm liking the waterfall and the girl hidden within the letter A. Very cool. 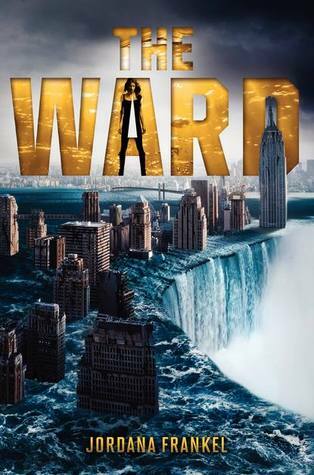 The Ward is due out April 30th. I like this one too. It grabs your attention and interest. Could that be something evil rooting itself into her being? I guess we'll have to wait to find out. 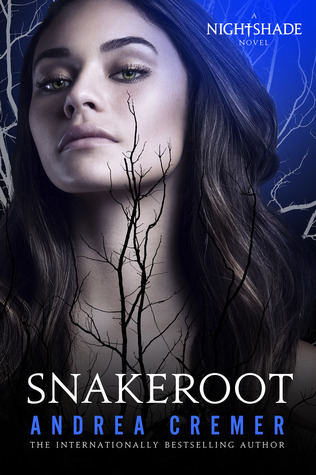 Snakeroot is slated to come out December 10th. The Darkest Craving, is due out July 30th. Having endured weeks of torture in the bowels of hell, Kane wants nothing to do with his beautiful rescuer, Josephina Aisling. The half-Fae female threatens to awaken the demon of Disaster inside him—a beast he’s determined to kill, no matter the price. 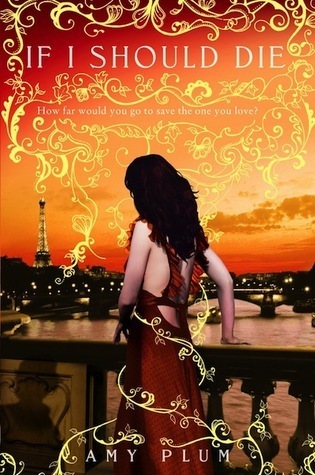 Josephina is hunted by a brutal enemy—her royal family—and Kane is her only source of protection. He’s also the only male to ever set her aflame, and even he succumbs to the heat. 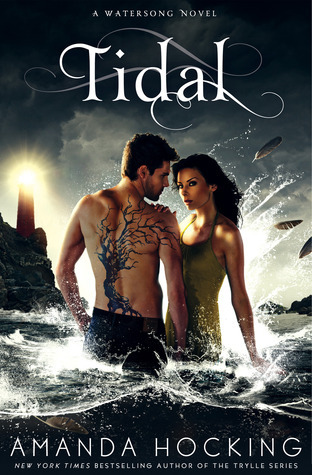 But as they navigate the treacherous world of the Fae, they are forced to make a choice: live apart…or die together. As I was saying, there seems to be an orange and yellow cover trend. I kind of like it, but the two are not my favorite color combo. It reminds me of the 70's when my sister painted her room yellow and orange. 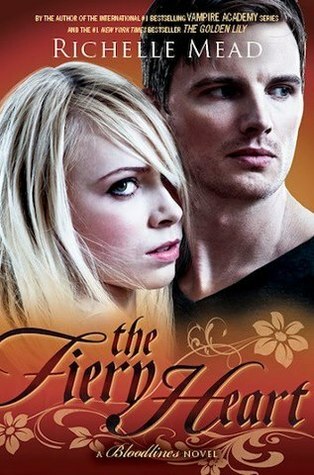 The Fiery Heart is due to come out November 19th. Even though I don't really care so much for orange and yellow, I really like this cover. Truly a great use of the colors on this cover. I think I like it because it reminds me of the sunset sky. Well done. If I Should Die is slated to come out May 7th. Okay so it comes out on March 26th and you've probably all seen it already, but it's my blog so I can do what I want and I soooooo want this book. lol Charlaine Harris and I both open Ms. Frost's books with happy anticipation. Hey, I'll be giving in to my temptation for this one. Will you? You still have time to preorder. Love the bat in the background. Magic Rises comes out July 30th. 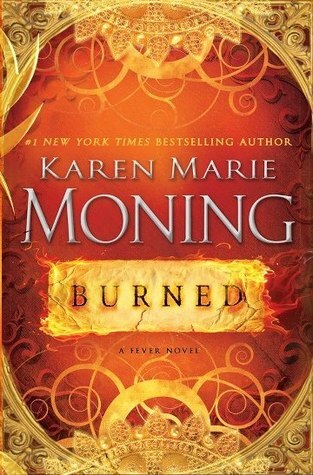 Well, when you play with fire you tend to get burned and so it seemed only fitting that the next cover up be Burned by Karen Marie Moning. As there still isn't a publication date listed for this one nor a synopsis yet, this may not be the final cover. We'll have to patiently wait and see. Hear of Venom comes out August 27th. Kiss of Blood comes out June 25th. One of the few humans who managed to escape the deadly twilight world of Vamp City, Quinn Lennox vows to never return. But the vampires want her back, for only she has the power to renew the magic of their crumbling world--and free the vampires trapped within. 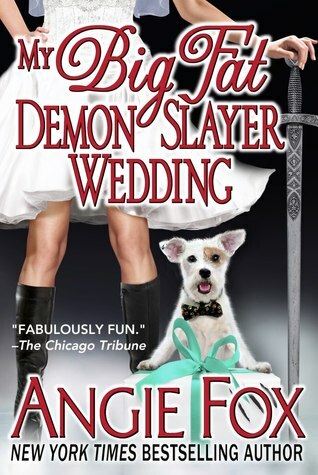 My Big Fat Demon Slayer Wedding is tentatively scheduled to be released May 1st, but at present is not listed on Amazon. Lizzie Brown is about to have the destination wedding her dreams. But as this former preschool teacher knows, being a demon slayer makes everything more complicated. The vengeful Earl of Hell is still on her tail. And now it seems that one of the guests at the eccentric, seaside mansion is possessed and trying to kill her. Maybe she should just elope. The groom, studly shape-shifting griffin Dimitri Kallinikos, vows to protect her at all costs. Yet even he is acting suspicously. And minions of the devil are popping up everywhere. Now Lizzie must protect her socialite mother, her Greek inlaws and her grandmother’s gang of biker witches – all of whom are convinced they know what’s best for her, and her big day. As the wedding draws closer, Lizzie has to learn who is behind the attacks – and fast – or risk losing everyone she loves. Just when I thought the number of title knockoffs from Eat, Pray, Love were finished, another author just couldn't resist. I'm guessing this is a zombie book so I guess it's appropriate that someone couldn't let a good title die. A fitting tribute to the title Eat, Pray Love? We'll have to wait and see. Eat, Brains, Love is scheduled to come out on October 1st. Jake Stephens was always an average, fly-under-the-radar guy. The kind of guy who would never catch the attention of an insanely popular girl like Amanda Blake — or a psychic teenage government agent like Cass. But one day during lunch, Jake’s whole life changed. He and Amanda suddenly locked eyes across the cafeteria, and at the exact same instant, they turned into zombies and devoured half their senior class. Now Jake definitely has Amanda’s attention — as well as Cass’s, since she’s been sent on a top-secret mission to hunt them down. As Jake and Amanda deal with the existential guilt of eating their best friends, Cass struggles with a growing psychic dilemma of her own — one that will lead the three of them on an epic journey across the country and make them question what it means to truly be alive. Or undead. 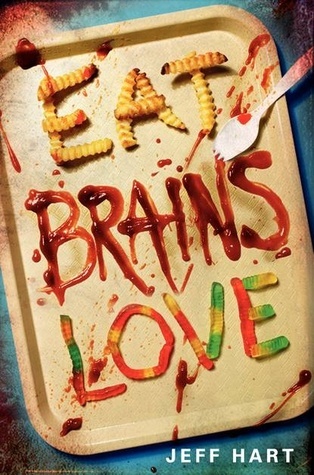 Eat, Brains, Love is a heartwarming and bloody blend of romance, deadpan humor, and suspense that fans of Isaac Marion’s Warm Bodies will devour. 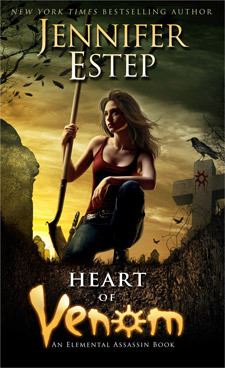 With its irresistibly dry and authentic teen voice, as well as a zombie apocalypse worthy of AMC’s The Walking Dead, this irreverent paperback original will leave readers dying for the sequel that’s coming in Summer 2014. 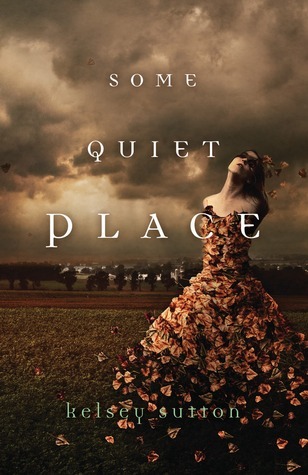 Some Quiet Place comes out July 8th. I know it's stupid, but I can't get myself to read this series because the covers are so creepy. I've heard it's a really good series. Anyone else have this problem? White Trash Zombie is slated to come out July 2nd. When a zombie movie starts filming in town, things get crazy, and white trash zombie Angel Crawford suspects it’s not just the plot of the movie that’s rotten. With zombies both real and fake roaming the streets, it’s up to Angel to fit all the pieces — and body parts — together to save herself, her town, and quite possibly the human race. I think he frightens me! Eep! Macrieve comes out July 2nd. 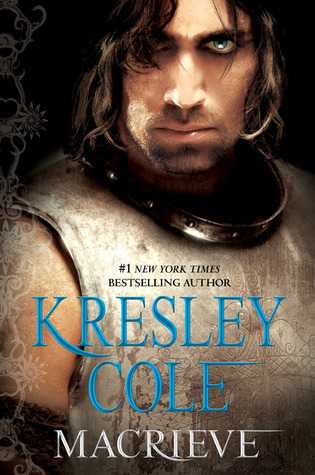 In this pulse-pounding Immortals After Dark tale, #1 New York Times bestselling author Kresley Cole delves into the darkest mysteries and deepest passions of Clan MacRieve. . . .
Is it just me or does the guy look like he needs a cigarette? The Vampire with the Dragon Tattoo comes out August 27th. 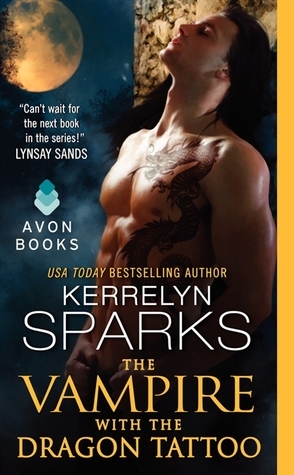 The fourteenth book in the Love at Stake series features that gorgeous Scottish vampire in a kilt, Dougal Kincaid!